Location : 1013 Budapest, Döbrentei square 9. Rudas spa is an interesting place in Budapest. 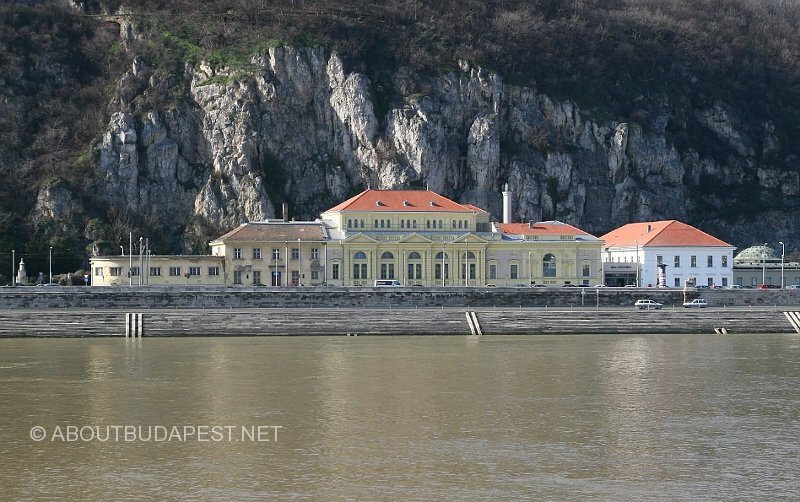 The spa is located at the bottom of Gellert hill, next to the Elisabeth bridge, at Buda side. The Parking and the Spa entrance can be find at the Danube side of the building. Possible to come here with bus no 7 from Moricz Zsigmond korter or Ferenciek square metro station for Blue line direction. 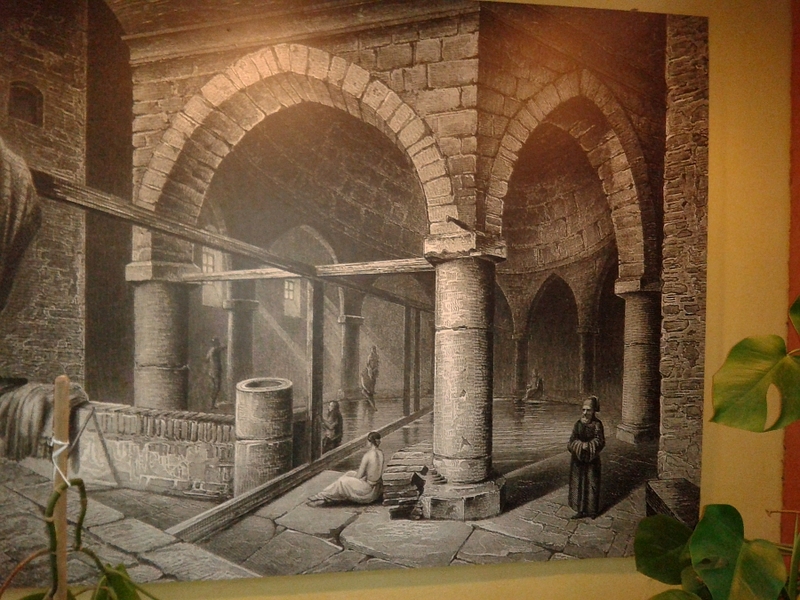 The Spa is a Turkish spa in Budapest like the Kiraly or Veli bej spa. The main part of this spa is an Octogonal pool with a dome on eight columns as the setup similar to other Turkish baths, like Veli bej in Budapest. This spa is somewhat more interesting though because it is bigger, looks older, and has a unique “old” atmosphere. They made some renovation on the Spa but I prefer the earlier stage, where the spa exactly looks like we step back 400 years in the time. I would omit the reddish new stones and coloured painting, not speaking even the most ugly coloured lights at the ceiling. The Spa interesting nonetheless, perhaps the second most interesting in Budapest. There are a bigger pool under the dome and several other pools with different water temperature around the bigger pool and other places. In weekdays the spa is separated as Tuesday is a women’s day, other are men’s. If someone doesn’t prefer separation in weekends everybody can come. On men’s day they give a piece of cloth instead of swimming trunks, but the usage of it is not obligatory. At the end of the bath they also give a white Blanket. On weekends the system is the same like everywhere else, they don’t supply the cloth nor the blanket, everybody must bring their swimming trunks and blanket. Around the main hall there are other areas where someone can have a massage, or can lay down in quiet circumstances. From the octogonal hall a steam room and a sauna can be accessed. The spa has a low lighting, but the surrounding areas are brighter.